India is set to become the youngest country by 2020. Yes, even I was surprised reading this and then a smile floated on my face. Fact - Every third person in an Indian city today is a youth. In about seven years, the median individual in India will be 29 years, very likely a city-dweller, making it the youngest country in the world. India is set to experience a dynamic transformation as the population burden of the past turns into a demographic dividend. With such an amazing demographic dividend, comes the responsibility of giving opportunities to youth to realize their dreams and show their true potential. I have been part of few such campaigns; however Max Fashions has taken the challenge face on and brought forward an amazing platform for Indian youth. 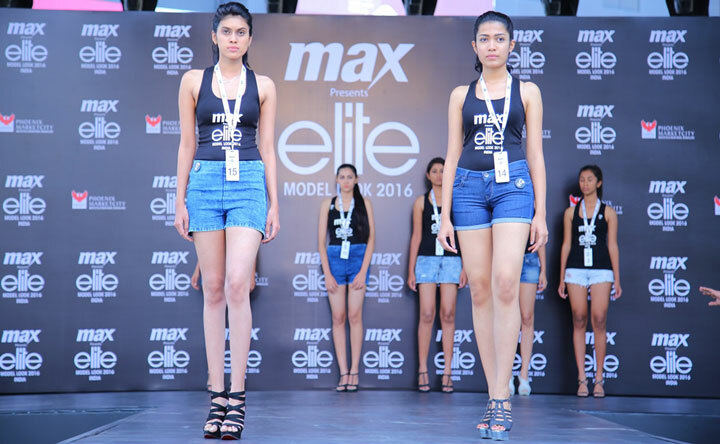 MAX , India’s largest fashion forward brand launched the third regional round of MAX Elite Model Look 2016 in Bangalore. 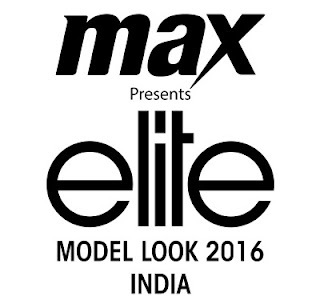 After two successful years of Elite Model look Contest in India, one of the world’s most prestigious modeling platforms, MAX brings the 3rd edition of MAX Elite Model Look 2016, that will give a once in a lifetime opportunity to aspiring male and female models to showcase their unique personalities and talent to the jury comprising of India’s top fashion and modeling celebrities. The two winners will represent India internationally and stand a chance to win an exclusive contract with Elite and become an international supermodel. It’s always a pleasure and honor for 'Stylish By Nature' to be associated with Max Fashion in this initiative, 3 years in a row. 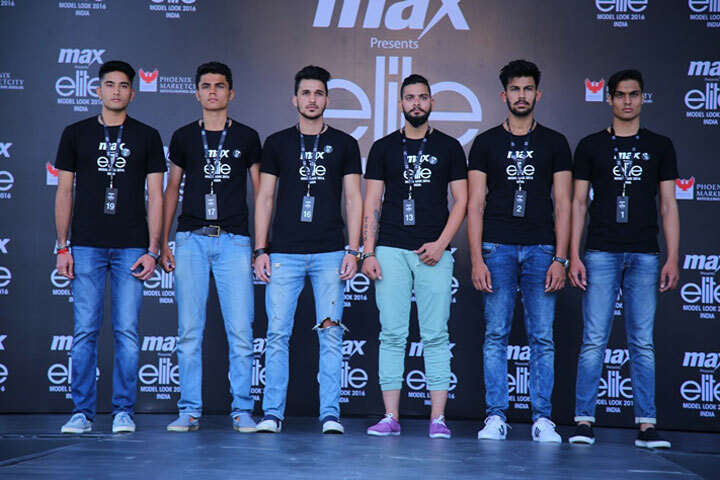 Speaking at the event MARC ROBINSON, Fashion Director & Licensee Elite Model Look India said, “It is very important to provide genuine platform like Max Elite Model Look Contest 2016 for aspiring young boys and girls. 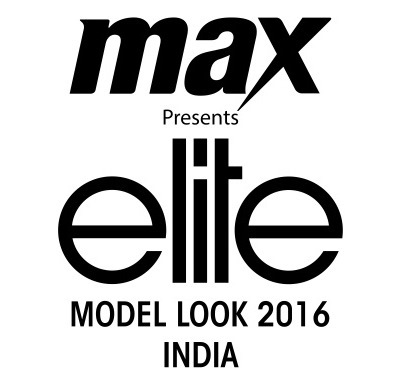 The Max Elite Model Look Contest 2016 is focused at discovering raw talent and fresh faces and the entire contest is conducted in real-time at malls where aspiring contestants, both boys and girls are selected by India’s most prominent personalities from fashion and modelling circuit”. 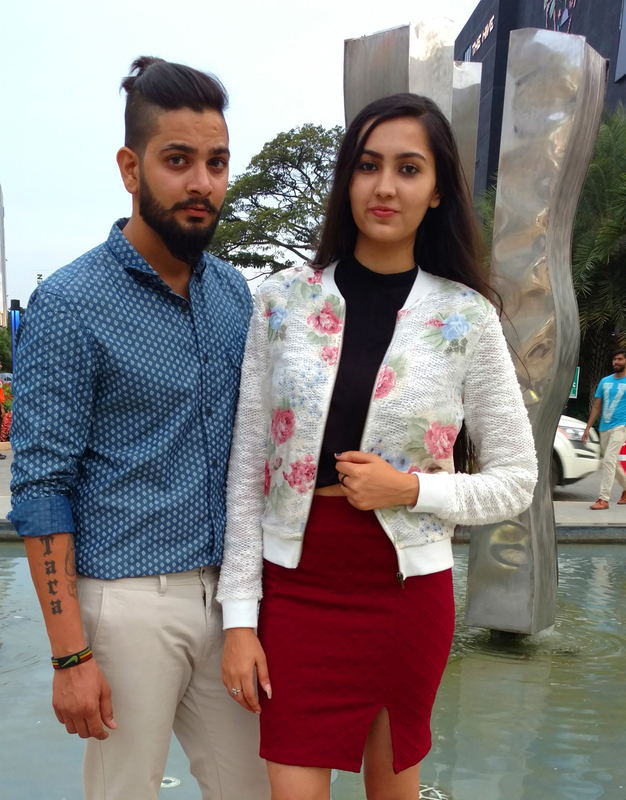 The Bangalore Regional Casting took place in Phoenix Market City, Bangalore on 11th September, 2016 and witnessed a huge turnout of fresh faces and enthusiastic young boys and girls. The jury consisted of prominent Modeling and Fashion Industry celebrities – Marc J. Robinson (Franchisee, Elite Model Look), Vasanth Kumar (Executive Director, Max Fashion), Manoviraj Khosla (Fashion Designer) and Nicole Faria (Former Miss Earth 2010). The support from the cheering fans and guidance from the experts turned this contest into a memorable and exciting experience for the young aspiring contenders. The contestants were shortlisted based on criteria like their ramp walk, first impression and photogenic appeal and will now compete in the final selection round in National Casting along with contestants shortlisted from other cities including Delhi, Chennai, Hyderabad, Chandigarh & Mumbai. 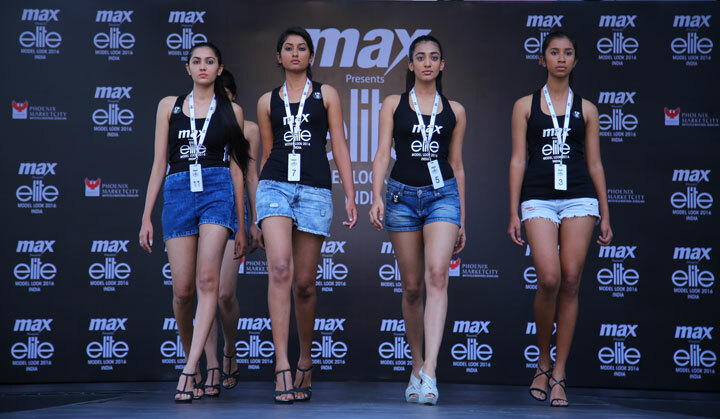 MAX Elite Model Look team is touring 6 cities across India (Delhi, Mumbai, Hyderabad, Chennai, Bangalore and Chandigarh) with six castings that will take place from 27th August to 1st October to hand pick the best talents and choose the next Supermodel from India. The winners are selected based on their photogenic qualities, their personalities and their natural beauty, but also for their potential to correspond to current fashion trends. 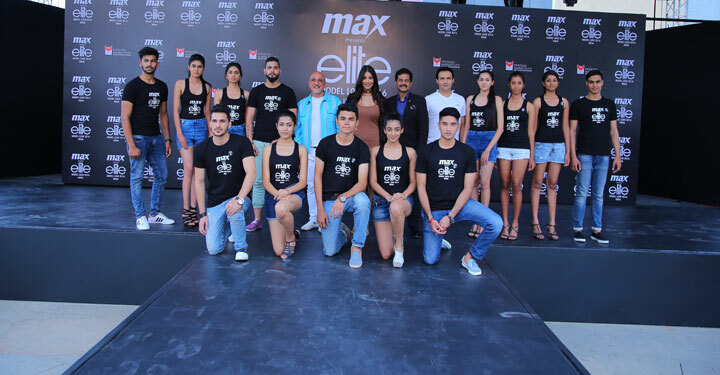 At the end of the day, the Elite Model Look jury will choose 16 contestants who will participate in the India’s Final. The ultimate goal is to win a place in the World Final. I was amazed to witness huge turnup of participants this year in Bangalore. for his views on the talent and potential of candidates, he mentioned with a big grin that he is quite confident about the talent which he procured this time and these models match international standards. Winners were quite elated and all geared to work hard towards the Finale. Styling them into Max Fashion new Autumn Winter collection was the next on agenda. Since starting out with grungy origins, the extensive series of urban clothing is seen to be taking a more stylish and sophisticated look. New collection at Max Fashions is taking the urban street style scene by storm, with the kicks, clothes, and gear now in perpetual demand. From fun prints, interesting tattoos, monochromatic color schemes and futuristic looking pieces .... I decided on comfortable yet chic outfits for the shoot. Urban Streets is a crossing of street wear with active elements and high end fashion, while generating a relaxed and youthful expression for the new age you. It talks about looking good whenever and wherever you are. 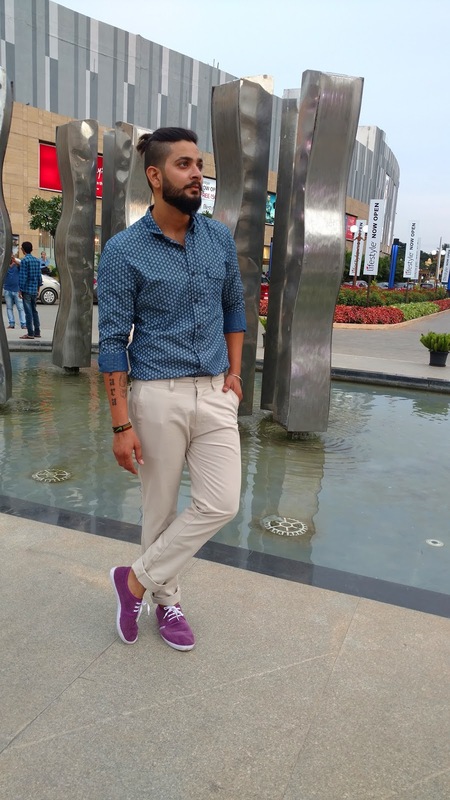 From street chic to casual daywear, Urban Street talks about staying smart and staying on top of your game always. Taking on the street style, models were quite comfortable and happy enjoying vivid colors and fits from this collection.